The Makeup Show Orlando 2018! You know you’ve been riding for The Makeup Show when you can remember the very FIRST TMS in your city. Yes, girl. I remember where I was and what I was doing when I first found out that there would be a Show in the city that I lived in. For the first time ever, I didn’t have to schlep to New York City or Los Angeles to do something so grand and makeup-related. And here we are. It’s 2018 and we are prepping for yet another TMS in Orlando. Are you as excited as I am? You should be! Even if you aren’t able to attend, if you love makeup as much as I do, surely you’ll understand the glee, won’t you? Who is The Makeup Show for? Can anyone attend? 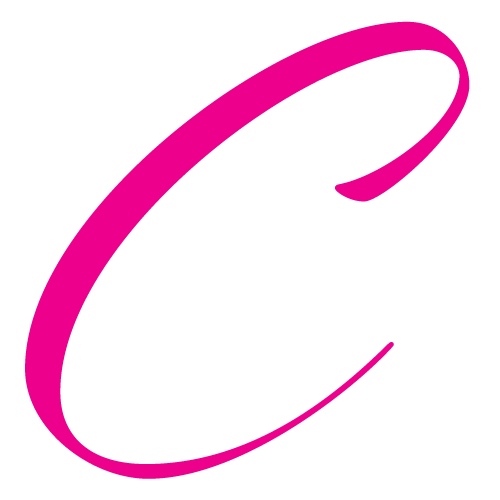 The Makeup Show is a pro-focused event so that means if you’re a makeup artist, cosmetologist, esthetician, hair stylist, photographer, blogger or model, this event is for you! This also includes students who are currently enrolled in beauty/hair school. In fact, students receive a discount! You can register for a 1-Day Ticket for $45 or a 2-Day Ticket for $62. What’s the big deal about The Makeup Show? As a beauty blogger, I geek out over The Makeup Show because well, I geek out over makeup. 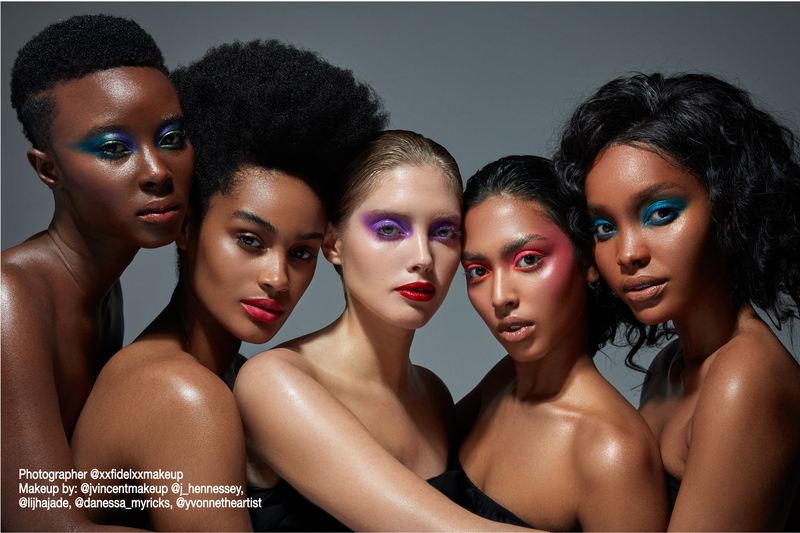 Getting the opportunity to explore brands and see world-renowned makeup artists teach skills and show off new trends is always exciting for me. In addition to that, there are live competitions, live demonstrations, workshops, and presentations. It also gives professionals the chance to build their kits with steep discounts. Rarely do you get the opportunity to get up close and personal with the big names and big brands who are doing it and The Makeup Show gives you this opportunity. I also find that it’s a great time to network with individuals who work alongside you in this industry. What brands will be there? …and sooooo many more! Are you excited yet? For more information, to purchase tickets and dive deeper about all of the offerings that The Makeup Show Orlando will be providing attendees, visit their website. Oh! And if you want to get an idea of what The Makeup Show is like from a blogger’s perspectives, check out my 2016 visit, 2017 visit and my 2016 TMS NYC visit! 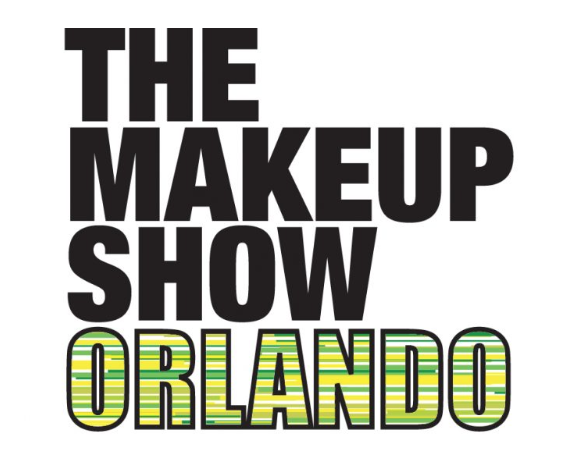 The Makeup Show Orlando – the first one ever! « Guess what I can do? 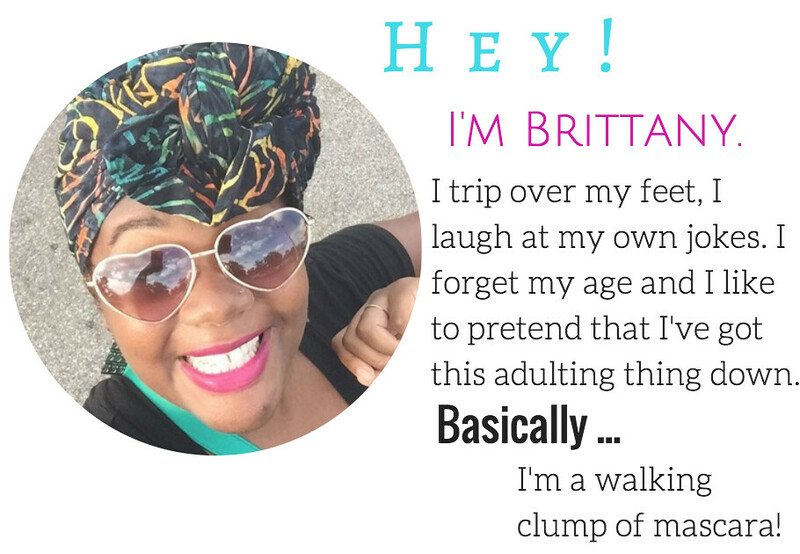 I can make your LinkedIn profile pretty!